It’s a pretty exciting time for the foodie scene here in Darlington. 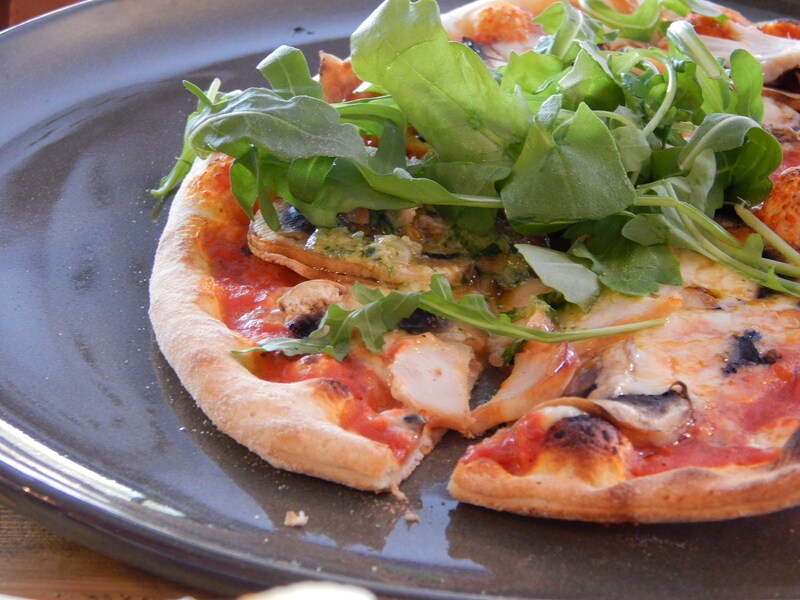 Hatch Luncheonette has joined our streets and now we also have a new pizzeria in town too. Picco pitches itself as a bar & pizzeria and I can see why! They have quite a small menu but boy oh boy do they know what they are doing. Obviously, we knew we were getting pizza but the combinations on offer all sounded so good that it was very, very difficult to choose. 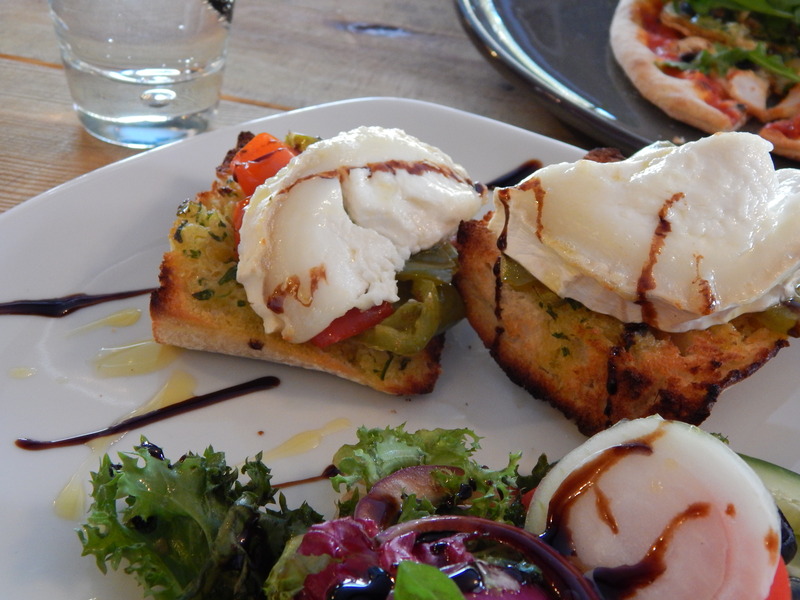 In the end, I couldn’t decide so ended up getting the Goat’s Cheese Bruschetta AND a pizzetta. These are smaller portions of the pizza and perfect for indecisiveness or if you aren’t super hungry. 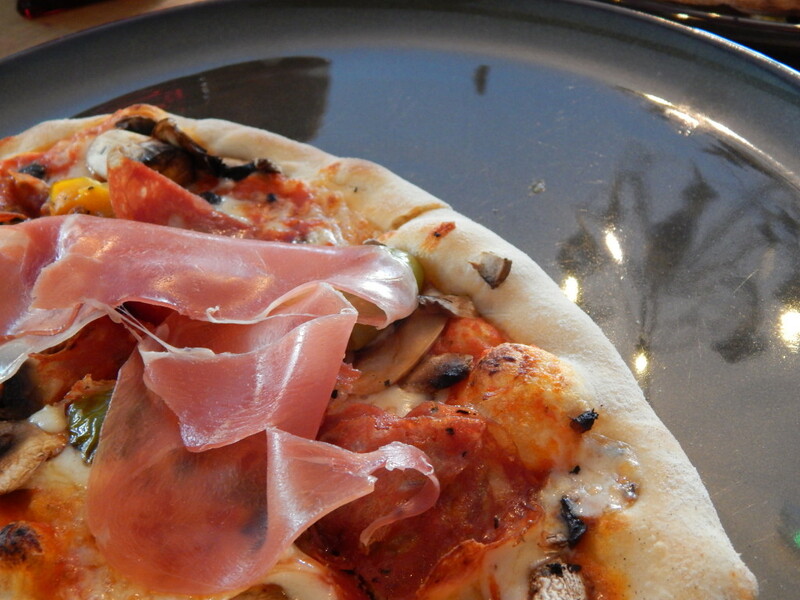 I chose the ‘Sorrento’ pizza, which was super tasty and topped with parma ham. It was a challenge finishing all of the food that I ordered but when it was that good, I knew that I didn’t want to leave any of it. 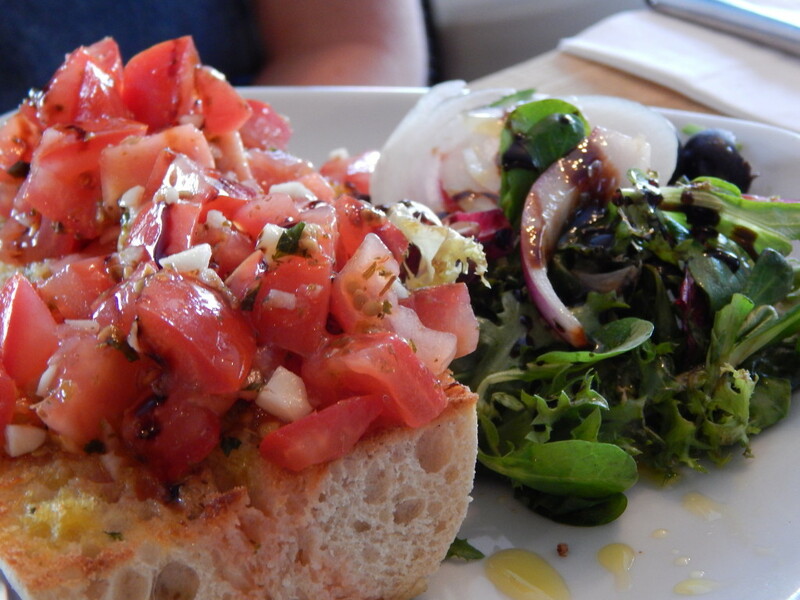 Sam was also feeling indecisive and chose the tomato bruschetta and a pizzetta too. She went for chicken on her pizza and certainly seemed to be enjoying it! 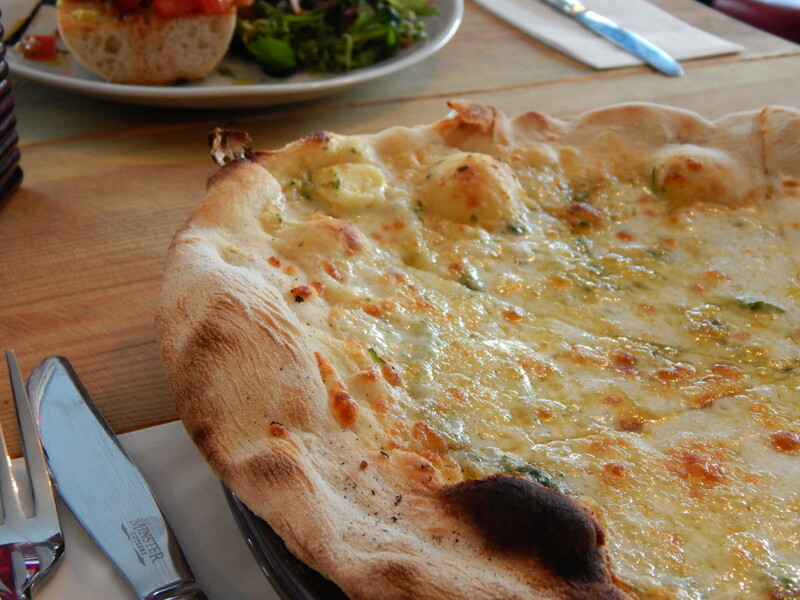 Finally, Amy decided to go for the garlic bread which was so big that she had to take half of it home with her. Picco definitely doesn’t scrimp on portion sizes, which is also why I was so impressed that they have a smaller option available for those with smaller appetites. 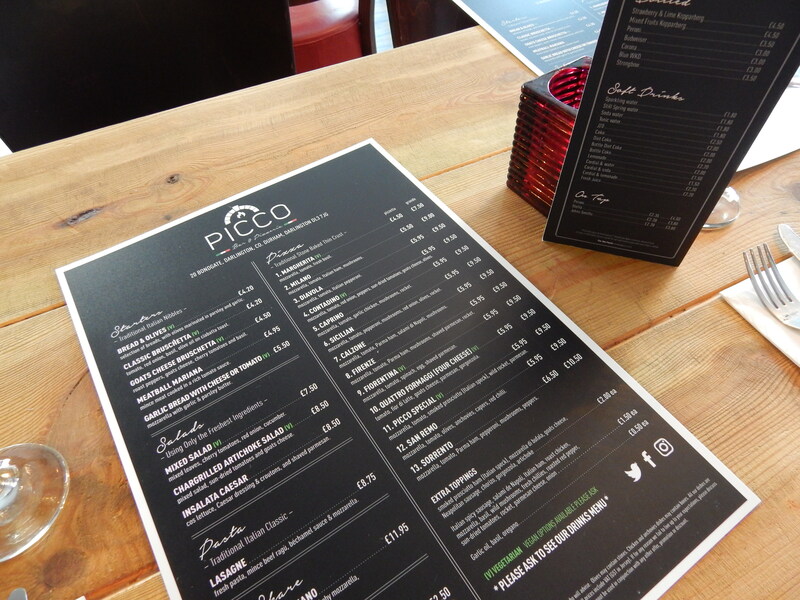 Alongside fantastic food, Picco was also incredibly affordable and the staff there were so friendly and welcoming. I definitely think I’ll be visiting again and trying some of the other pizzas on offer. The menu looks fantastic and the food looks so delicious my mouth is watering.